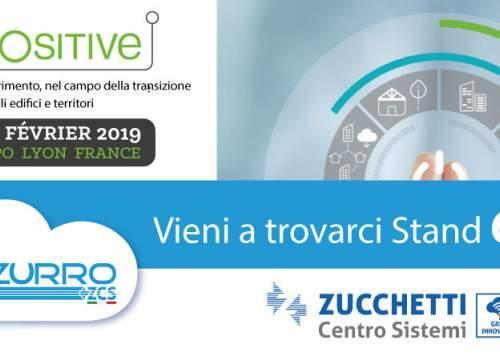 Ambrogio Robot & NEMH2O Robot, invite you at EIMA 2018, the International Agricultural and Gardening Machinery Exhibition set for 7 to 11 November at the Bologna Trade Fair Center. 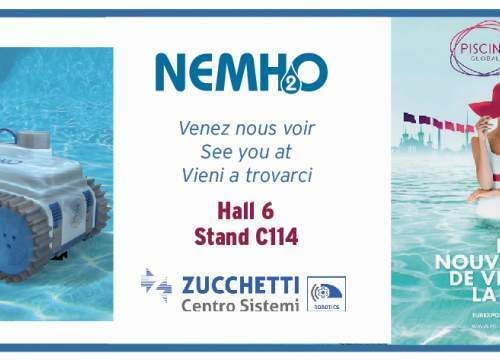 Piscine Global 2018: come to discover NEMH2O Robot, a revolution in pool cleaning! !